Must See! Spacious Home with Large Backyard and Refreshing Pool. 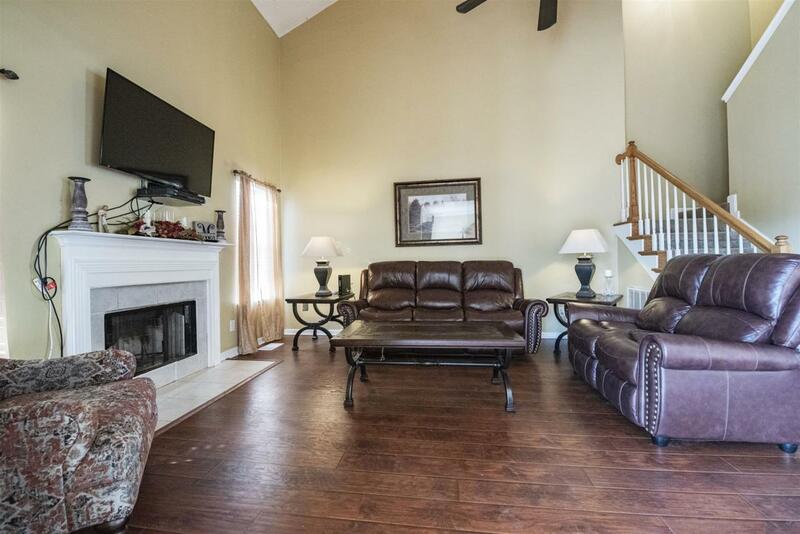 This home offers Tall Ceilings, Wood Flooring and Lots of Room. 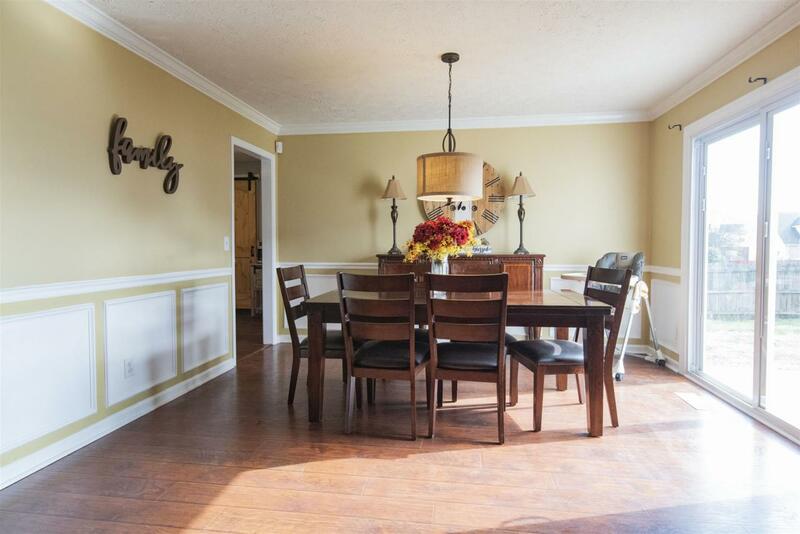 You will fall in Love with this Impressively Updated Kitchen! Beautiful Counters top the Light Cabinets with Stainless Appliances inserted. Lovely Breakfast Area with Cute Island and Sliding Barn Door. Spacious Master Bedroom Downstairs offers Privacy and Luxurious Master Bath. Other Bedrooms as Large as well. 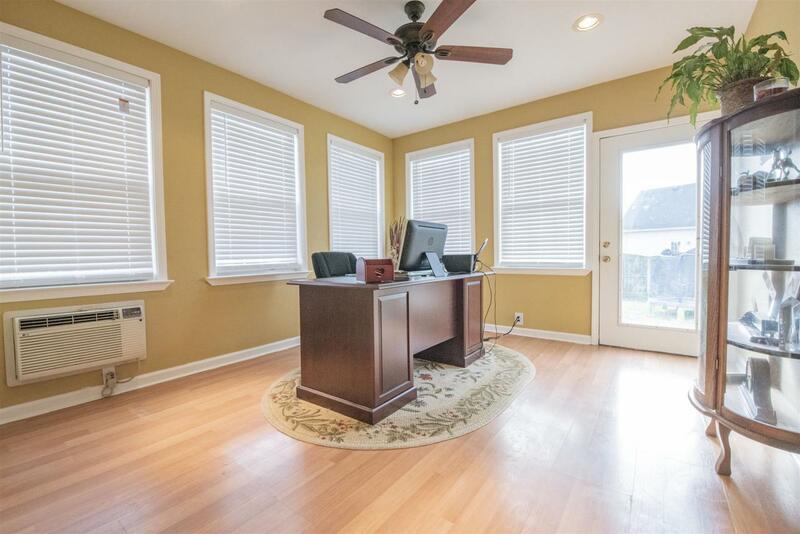 Don t miss the Home Office! Make your appointment today!